KUALA LUMPUR (Aug 9): Malaysia is now China’s largest trading partner in the Association of Southeast Asian Nations (Asean) region, after Malaysia-China bilateral transactions rose as much as 28% to RM139.2 billion in 2017's first half (1H2017). 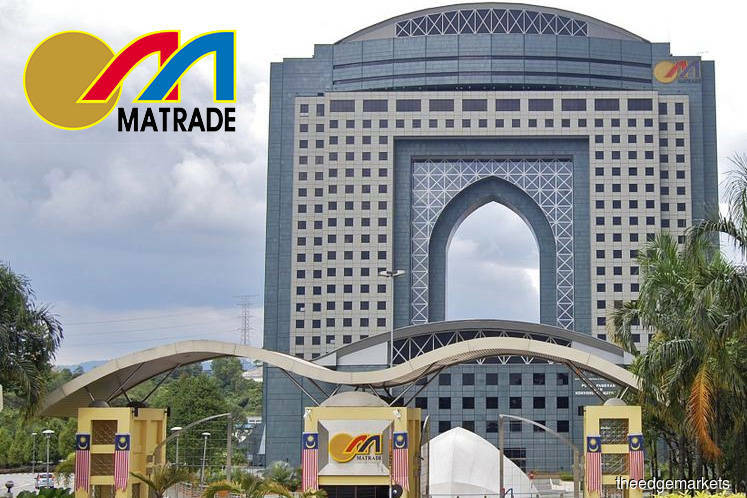 Malaysia External Trade Development Corp (Matrade) chief executive officer Dr Mohd Shahreen Zainooren said Malaysia had contended with tough competitor Vietnam, which was China's biggest trading partner in Asean last year. "As of 1H2017, (Malaysia's) bilateral trade with China expanded as much as 28% to RM139.2 billion, with a 41.2% surge in exports to RM59.79 billion, mostly being E&E (electrical and electronic) products, petroleum products, chemicals and chemical products, rubber products, as well as LNG (liquefied natural gas)," Mohd Shahreen said. He was speaking to reporters here today at the Belt and Road initiative business forum organised by the Hong Kong Economic and Trade Office (Jakarta) and Hong Kong Malaysia Business Association.